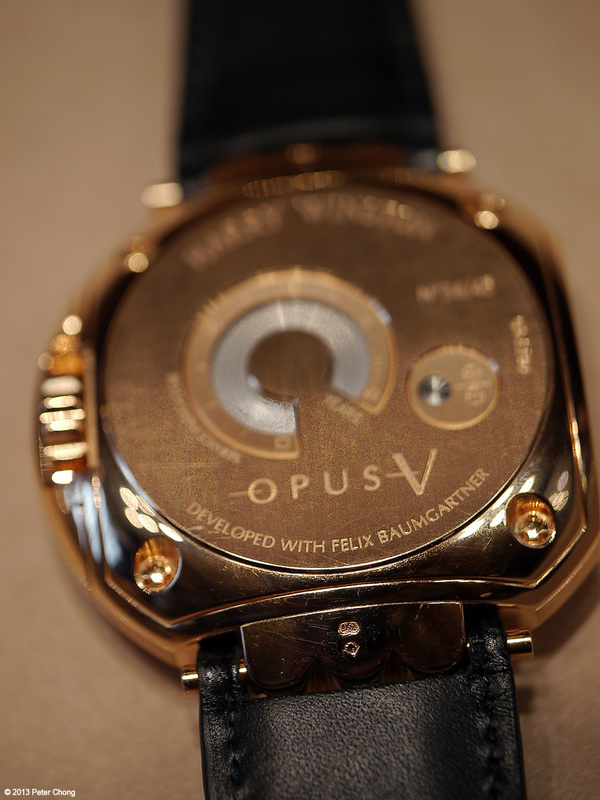 The Opus project by Harry Winston features many watches with important horological features. 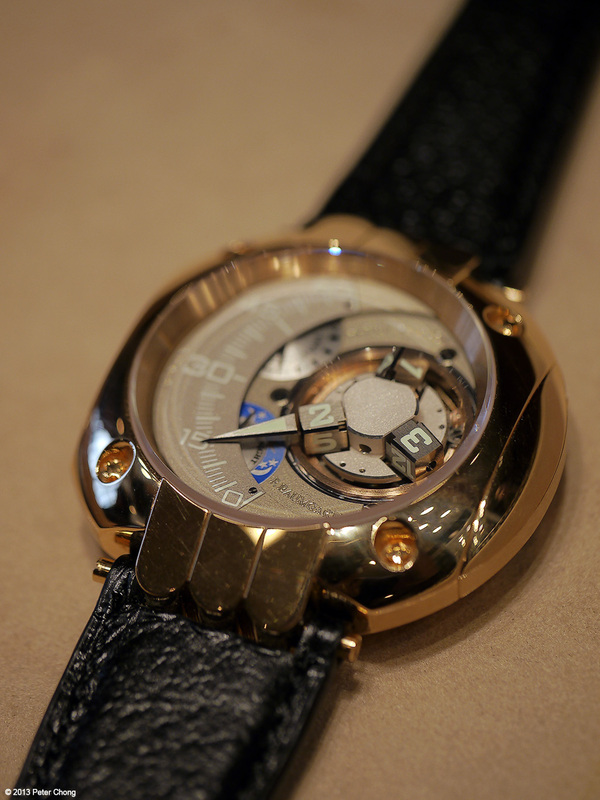 I feature one of my favourite Opus projets, the Opus V, by Felix Baumgartner of Urwerk. 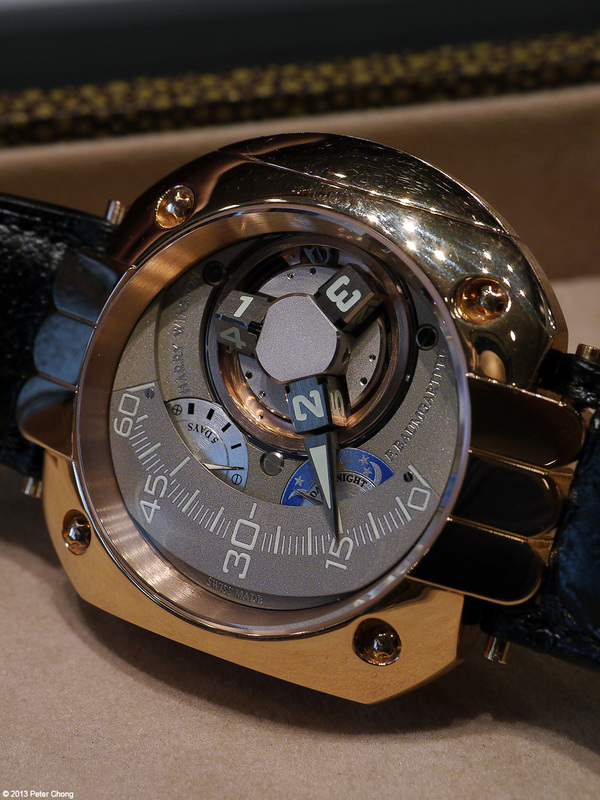 Photographed here during the Antiquorum preview in Singapore.